You can still join or renew your membership to the Boosters! Please consider joining the Chagrin Falls Booster Club. We have membership levels starting at just $25 with other levels offering free entrance for adults to Chagrin Falls home athletic events, discounted Student Athletic Passes and much more. 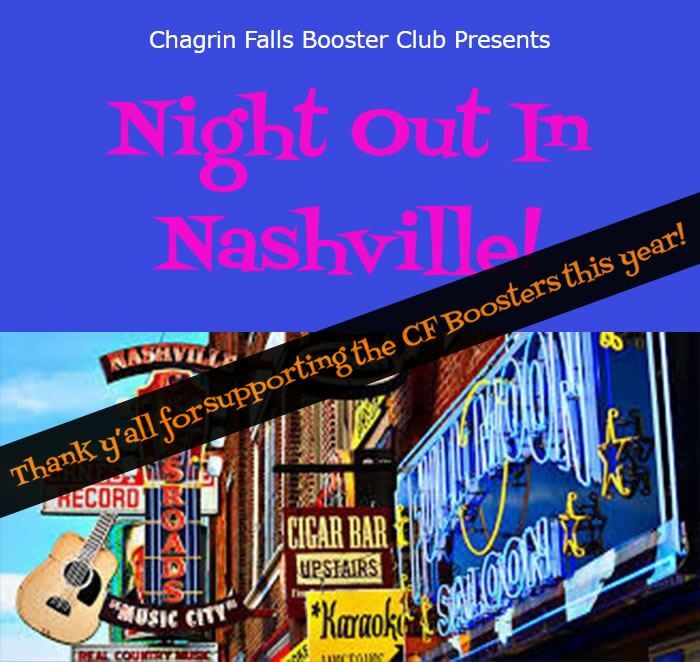 The Chagrin Falls Booster Club is proud to be a part of the support community that contributes to the strength and stability of our award winning, nationally recognized school system. 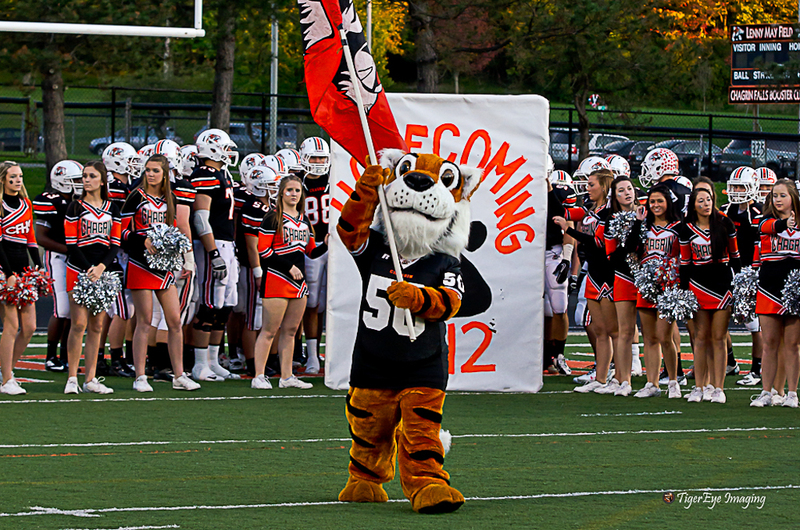 We are committed to supporting Chagrin Falls’ students in grades K-12 both on the field and in the classroom. Any and all are welcome to be a part of our proud organization.